The mission of Aleutian Express Inc is diverse, but the primary focus is fish tender operations for Herring, Salmon and Cod fisheries along the Alaska Peninsula and as a Cod catcher vessel using pot/trap gear in the Kodiak area. 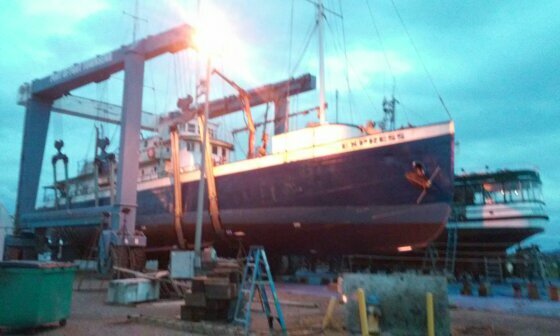 key points of effort in the post fishing season is to provide a safe working platform for scientists, researchers and explorers while preserving an Icon of the Pacific Northwest Maritime Legacy (The Historic vessel ALEUTIAN EXPRESS). 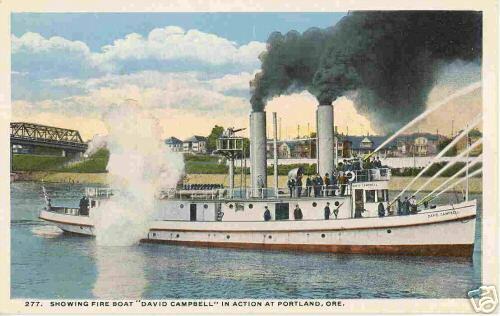 Currently there is no federal funding for the preservation of Historic Vessels, even though a 1966 Presidential order established the funding for this cause to come from ship scrapping operations (which rarely exist in the US). 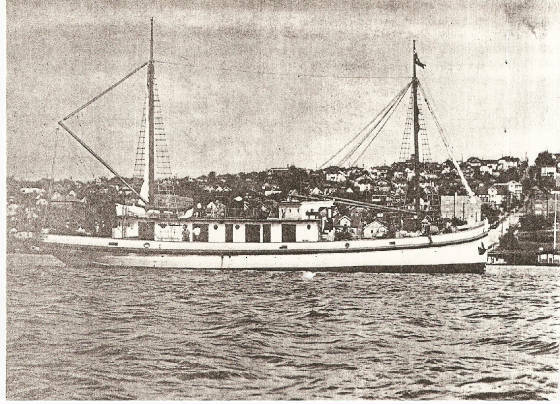 All of the funding for restoration, preservation and conversion to post fishing season Oceanographic Research has been provided by the Company founder John Clutter and sustained by ship operations. By participating in the support of these fisheries (which is a vital part of the US economy) the ALEUTIAN EXPRESS is also a fit and ready vessel in the US Merchant Marine fleet. 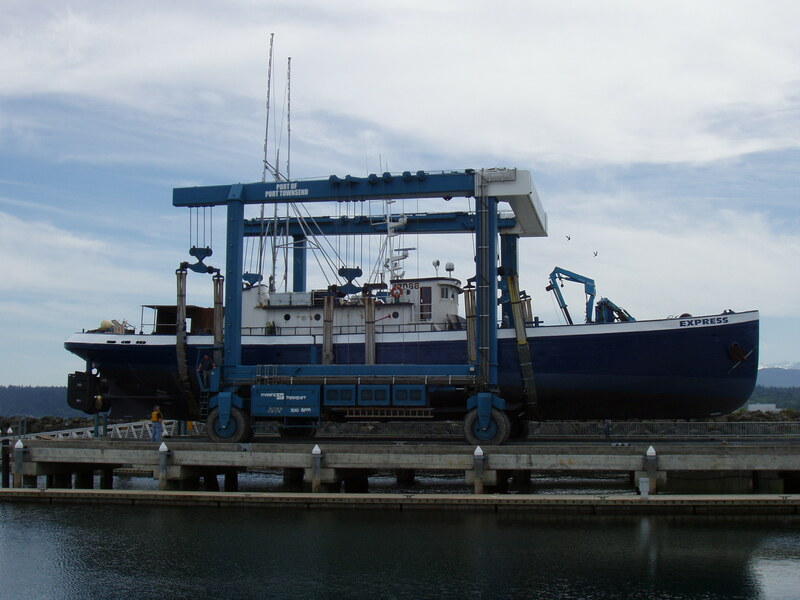 The future plans for the vessel are to continue being active in Alaska fisheries and available for research charters anywhere within the Pacific Rim, while acting as a response vessel in remote areas equiped to handle port or vessel firefighting, oil spill response and salvage operations which may involve removing grounded vessels from remote beaches, and beach cleanup operations as well as coral research and SCUBA dive support. Searching for undiscovered WWII shipwrecks and aircraft or monitoring ordinance and weapons dump sites are within the capabilities of the Express. Further studies of the Pacific Gyre plastic debris and Japan tsunami debris and contamination is an area of interest for which the vessel would be well suited. Supporting marine mammal and seabird research and as a tender for underwater Remotely Operated (R.O.V) or Autonomous Vehichles (A.V.) and Drone Aircraft support will be areas of charter activites. 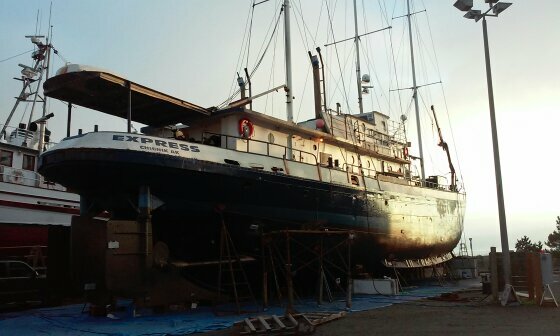 The Express was repowered in June 2014 with twin 855 Cummins Big Cam turbo and aftercooled 400 hp diesel engines which replaced the 1710 V-12 Cummins 525hp naturally aspirated engines (eliminating 12 cylinders, thus reducing fuel consumption and more efficiently burning of diesel fuel to reduce carbon emmissions).